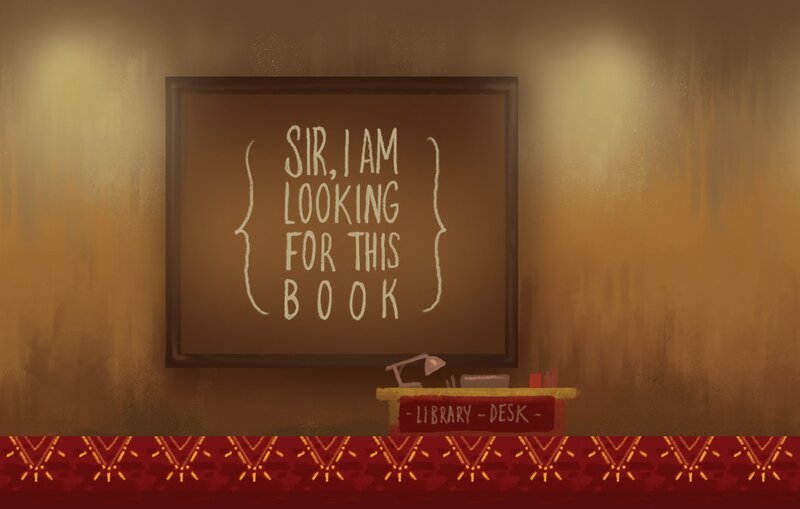 ​Created during a 12 hour game jam with a team of students in the Brown University-RISD Game Development club. Fall 2016. Main role: Concept artist, environment artist, asset artist. 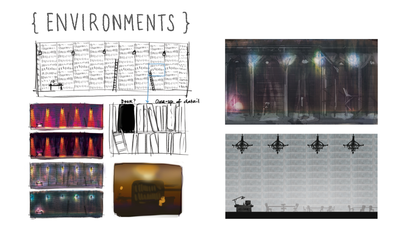 Created environment artwork, concepts for assets/tiles/icons/UI, in-game assets for all concepts mentioned, game design. 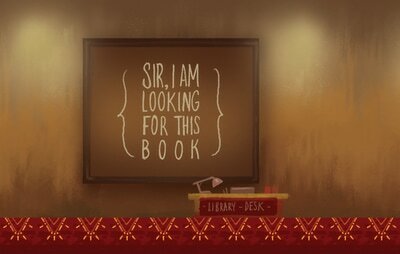 You are an adventurer looking for a mysterious book in a magical library that seems too vast to be real. 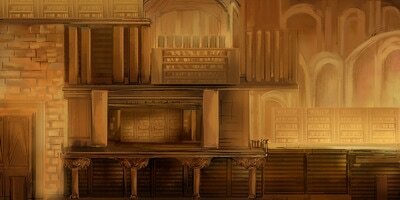 Gain library-themed powers as you progress, but beware of the secrets found in the higher floors of the tower. Players are able to move ladders and re-orientate giant books in the first level we created in order to get further into the library.